Its dealers were voted by far the cleanest and most comfortable and you said they had the best access to parking. Owners were also happiest with the courtesy car availability from their local Lexus garage, plus staff were said to be courteous and keep customers up to date on the progress of work. Lexus’s technicians are clearly some of the best in the business as its dealerships were voted top for the standard and efficiency of work. The only downside to such an impressive score is the 10th place for value for money – but as always, good things tend to cost. It was a very successful year for Lexus in the annual survey, as this dealer result joins the Best Manufacturer and Best Premium SUV awarded earlier this month. 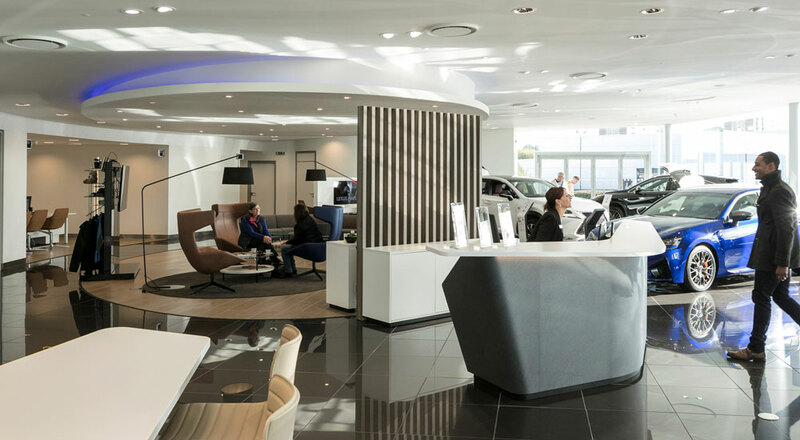 The Driver Power survey gathers the opinions of Auto Express readers about the dealerships they use, covering subjects such as the facilities available on-site, availability of courtesy cars, staff politeness, the standard and speed of work carried out, clear communications and value for money. PeterF: no one does the dealership experience consistently across dealers, like Lexus! The GX is the most reliable vehicle available in North America.